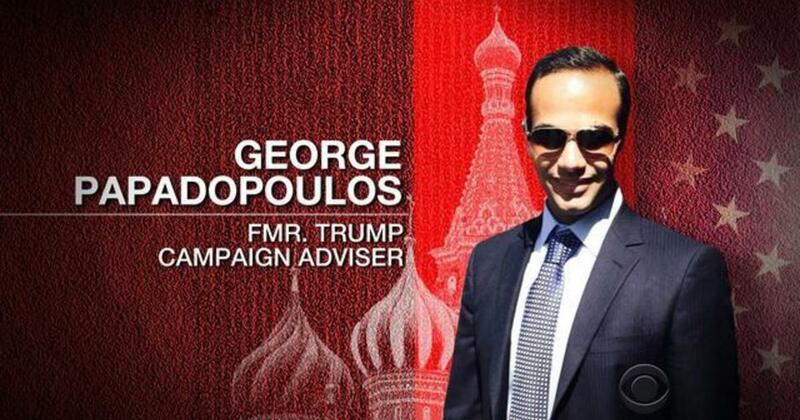 The FBI’s memo regarding its sentencing recommendation for George Papadopoulos’s part in the Trump-Russia saga under investigation by its Special Counsel Robert Mueller III, clarifies Mr. Papadopoulos’s involvement which is far from innocent. The government’s sentencing memo in George Papadopoulos’s prosecution, filed on (8/16/18), is an illuminating document—illuminating about Papadopoulos’s underlying conduct and illuminating also about the state of Robert Mueller’s investigation. The bottom line is that the George Papadopoulos story should neither be blithely dismissed nor inflated into more than it likely is. It appears to have been the trigger for the Russia investigation. It does not appear to hold the key to what we don’t yet know about L’Affaire Russe. Gronda, I find it interesting how everyone in trouble has their role later diminished by Comrade Trump. Manafort was only campaign manager for a few weeks, which was closer to five months. Carter Page was not involved, when he really was. The sane is true for Papadopolous. And then there was Omarosa who has been categorized by President Trump as being a dog and a low life which he hired at a rate of $180,000 per year. He has become infamous for his lack of vetting. There’s this song, “he’s got it coming.” This song definitely applies to President Trump. Gronda, he reaps what he sows. I saw a letter to the editor from a Trump supporter who acknowledge some of his shortcomings, but said the press should ignore his tweets. Maybe he should stop sending out inane tweets. Does that mean the press can choose to pay attention to the small percentage of tweets that make sense?